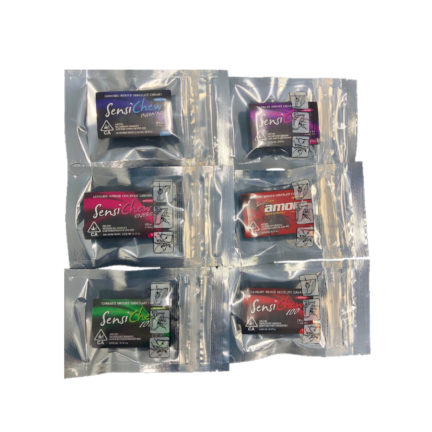 CBD Living Water Co.’s CBD is 99.5% pure CBD and is derived from the Hemp plant. 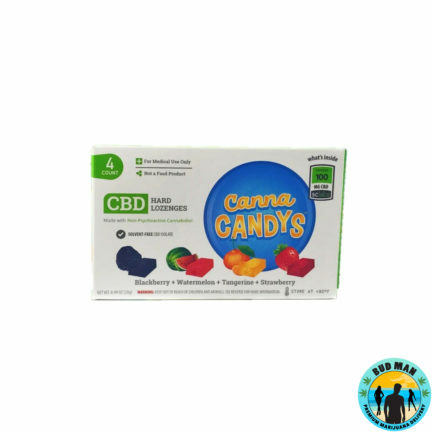 It contains no THC and has a no psychoactive effects. 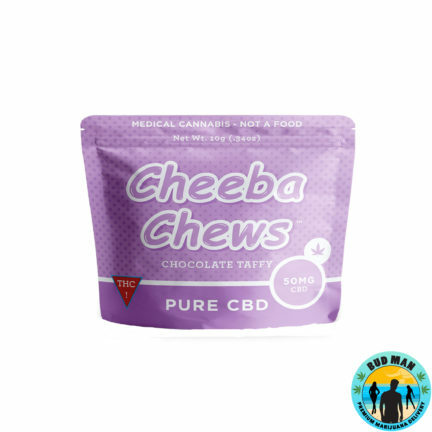 Our CBD reacts immediately within the endo-cannabinoid system, which is tied into every other complex system, bringing great benefits to our whole body. 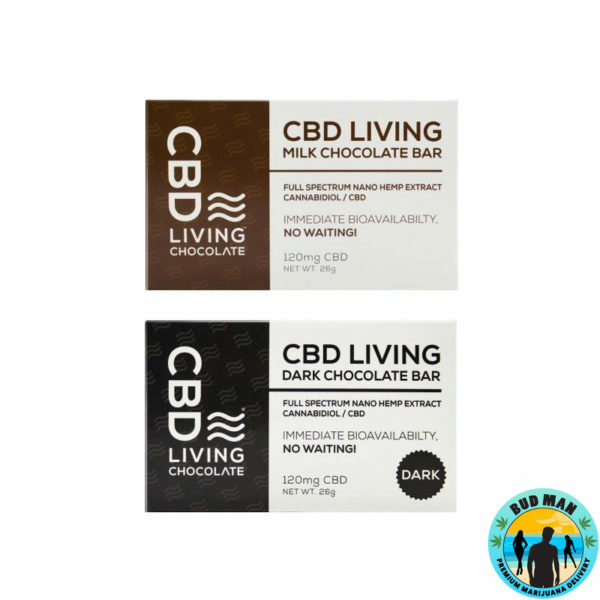 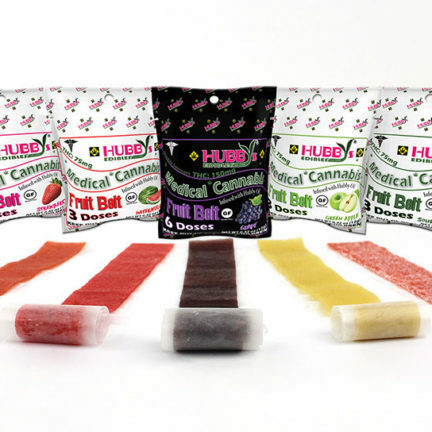 CBD LIVING CHOCOLATES are hand made using high quality ingredients and flavors, all chocolates are carefully infused with cbd to ensure freshness and quality.